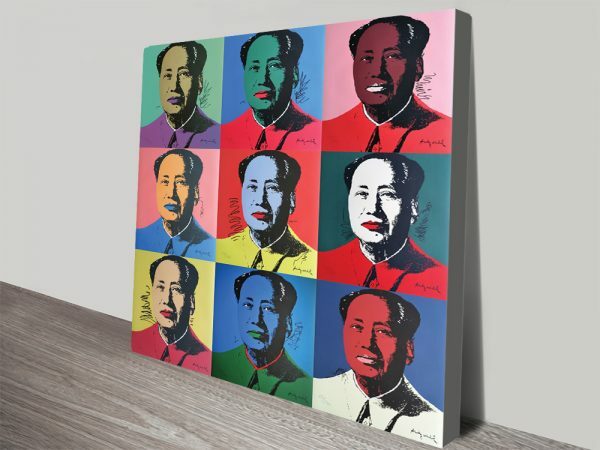 Nine Mao’s Andy Warhol Pop Art Canvas Print & Framed Wall Art Picture. 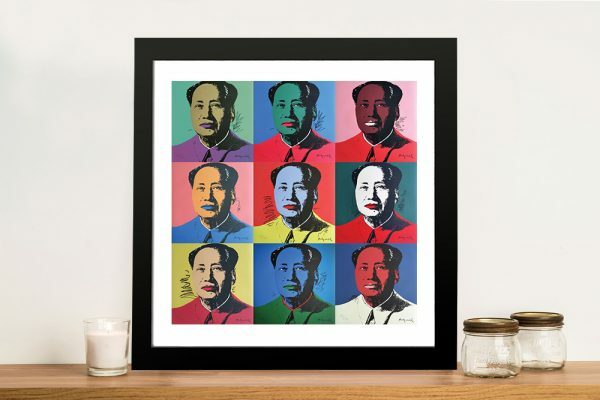 This is a collage print of 9 of the Andy Warhol Mao silkscreen prints. 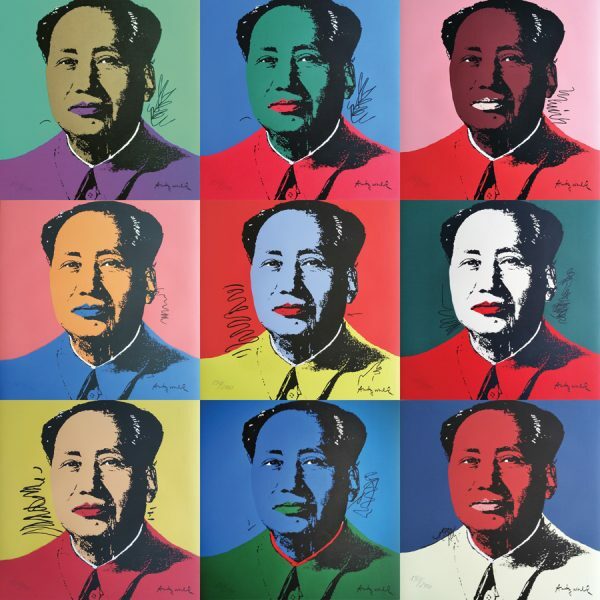 It’s one of a few great artworks by Andy Warhol that we have on the website. 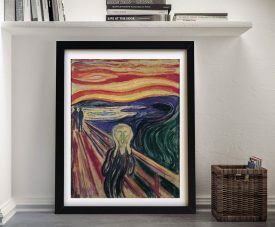 This is a high-quality print of the original silkscreen artwork. 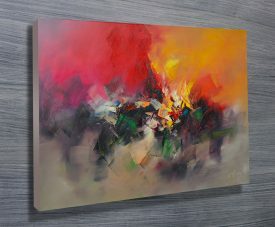 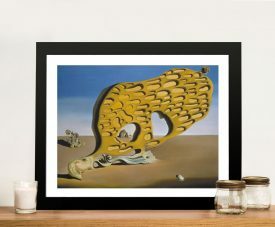 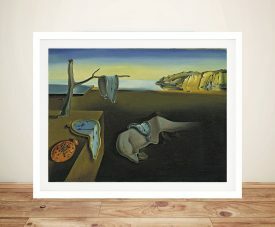 As with all of our art these prints are available as stretched canvas prints, framed prints or printed on paper or canvas.